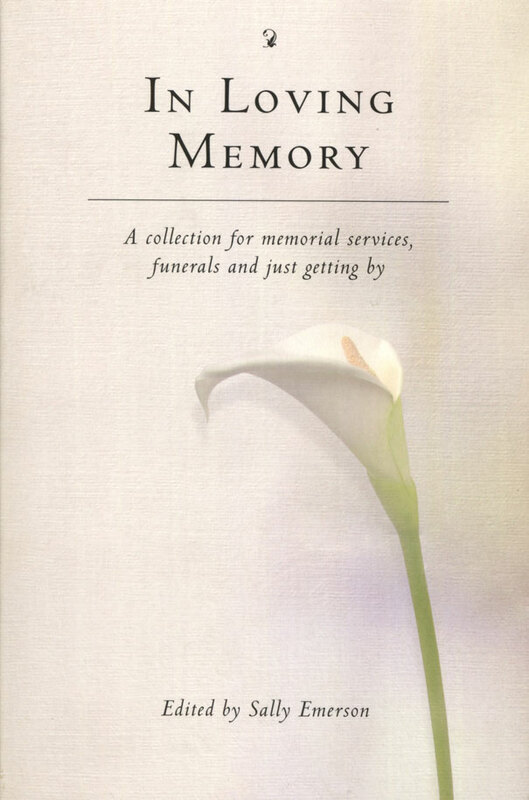 A collection for memorial services, funerals and just getting by. Grief, and fear of death, are the most difficult of subjects. This collection of poetry, and some prose, by some of the greatest and most moving writers has proved a real comfort to many people during painful times of their lives. While facing up squarely to the many stages of grief, it also explores the ways to find solace and understanding. Writers here include Dylan Thomas, Sting, Cicero, C.S. Lewis and many, many more. It has run through many editions, been used for many memorials, but is also somewhere to dip into when life gets overwhelming and you need beautiful words to give perspective and encapsulate difficult feelings.